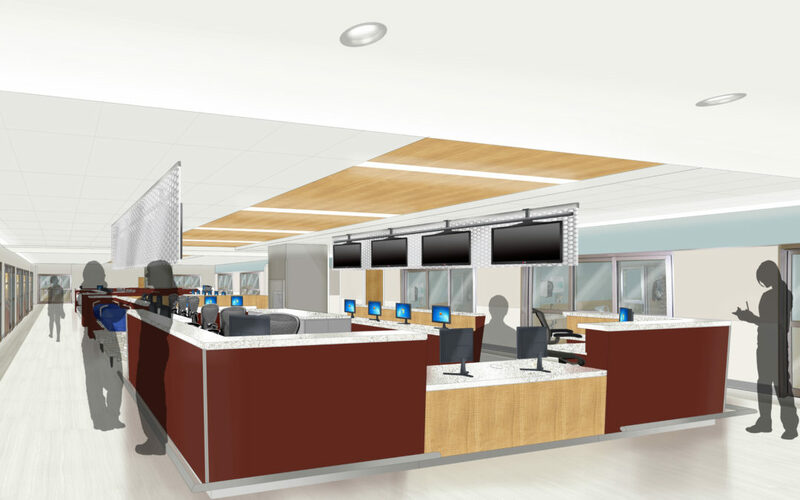 As a leader in quality through LEAN operations and management, the University of Chicago Medicine is bringing the same discipline and rigor to capital construction projects. 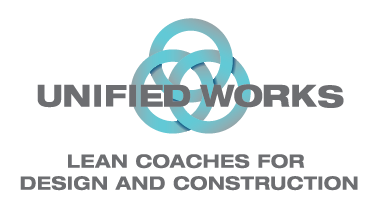 Mr. Rich Seiler from Unified Works is an integral part of transforming the way we deliver design and construction projects. He optimizes the value stream by removing waste and non-value added activities. We are making our processes more predictable resulting in more stable projects, earlier delivery and less uncertainty. Rich is a key element in our transformation and the development of standard work practices. We’d be challenged to have made the progress we have without him and we’re grateful for his partnership with our organization.